Contrary to it is highly difficult to change the malefic impact of other planets like Rahu, Jupiter or Venus. It is correct that Saturn is very harmful if malefic but if it is benefic then a beggar can also become a king. Since the inauspiciousness of Saturn can be reduced therefore it is worshipped extensively. 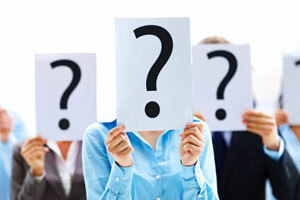 To whom does it give good or bad results? Being the lord of 11th for a moveable lagna it is badhak for Aries ascendant. 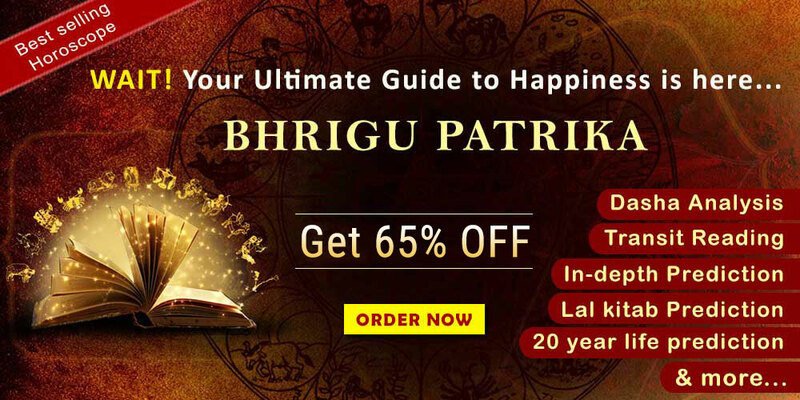 For Taurus ascendant also being lord of 9th for fixed lagna it is badhak and does not produce very good results in spite of being the lord of Kendra and Trikona house of horoscope. It is average for Gemini and Virgo ascendant, inauspicious for Cancer and Leo but yields average results for Leo. It is a yogakarka planet for Libra ascendant and brings material comforts, peace and prosperity in its major and sub periods. It produces ordinary results for Scorpio and Sagittarius. Auspicious for Capricorn but slight inauspicious for Aquarius. For Pisces it is not inauspicious. According to Uttarkalamrita the sub period of Saturn in major period of Venus is important. This period yields opposite results when Saturn is Yogakaraka but one gets auspicious results if it is weak. 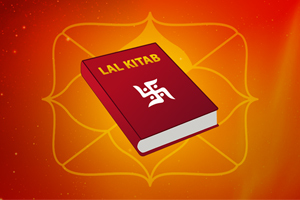 The Sadesati of Saturn is also very effective to give good or bad results. Sometimes it troubles the native more than in its major period, sometimes makes a person rise very high in his life. Whenever it transits in 12th house from Moon or transits over Moon or 2nd from Moon it is termed as Saturn's Sadesati. Similarly, when it transits over 4th or 8th house from Moon it is known as Dhaiya. Generally the impact of Dhaiya of 4th house from Moon is weak but the impact of Sadesati is high. 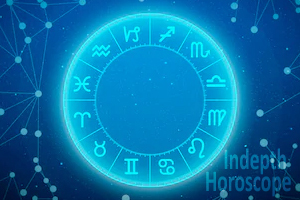 The harmful impacts of Sadesati or 8th Dhaiya get multiplied if Saturn transits over 8th or 12th house from ascendant also or especially if this Saturn is weak in the birth chart. In addition to that if Saturn transits over Badhaka planets placed in these negative houses (8th or 12th) the malefic impacts reach its climax. Further, one gets death like trouble if the periods are that of Venus in Saturn or Saturn in Venus. If Saturn is yogakaraka for a native auspicious results are experienced during Sadesati. If this Saturn transits through Kendra or Trikona from ascendant or the period in operation is that of a yogakaraka planet, results of Sadesati are good and not bad. One of the malefic impact of Saturn is loss of reputation. In Business losses go on increasing. Governmental enquiries start. The fear of imprisonment and repayment of debt troubles a lot. Life becomes miserable because of loss of health. Problem of sleeplessness and stomach pain starts. The native becomes directionless. The friends turn into enemies. Reliable people around the native turn against him. At home all, including children, wife and parents start preaching but no body comes forward to share his sorrows. It becomes difficult for one to concentrate in work. The condition of the native becomes deplorable and life appears burdensome. On Saturday pour some mustard oil in a steel bowl, put a coin and see your face in this oil. After that offer it to Saturn or donate it Dakaut. Chant Sunderkand daily or on Saturday. Offer black grams (kala chana), horse bean (urad), black sesam, black clothes and iron to poor people on Saturday. Wear 7 faced and 14 faced rudrakshas. Wear black horse shoe ring in the middle finger of your right hand. Donate oil of jasmine and a Chola to lord Hanuman on Saturday. Dip around 250grams of black grams in water on Friday. On Saturday take out them from water and wrap in black cloth. Put a piece of charcoal, a coin of one rupee and sesame. After wrapping rotate around your head 7 times and then flow in running water. By doing 3 or 4 out of these above mentioned remedies one can get relief from the wrath of Saturn. The best article to be donated for propitiating Saturn is mustard oil. As the mythology goes once Saturn tried to show his superiority over lord Hanuman. Lord Hanuman tied Saturn in his tail and walked around normally. Saturn’s position became miserable as Saturn collided with stones on earth and in the process got innumerable injuries and his body got drenched in blood. Saturn asked for mercy. Lord Hanuman ordered Saturn not to trouble his devotees. That day onwards Saturn started asking for oil from people to cure his physical injuries and in return blessed them. 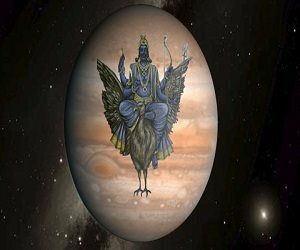 For propitiating Saturn you can donate Shani’s articles or do Shaniabhishekam in any Siddh temple of Saturn, for example- Kokilavan near Vrindavan, Shanidev temple in Gwalior, Shingnapur in Maharashtra, Tirunallaru near Karaikal in Tamilnadu, Shani temple near Hanuman temple of Cannaught place, Shani temple of Chandni chowk and Shani Dham in Asola- Fatehpur which is just 8 kilometers away from Mehrauli in Delhi.